We provide tailor-made and agile development services for all things web and mobile. 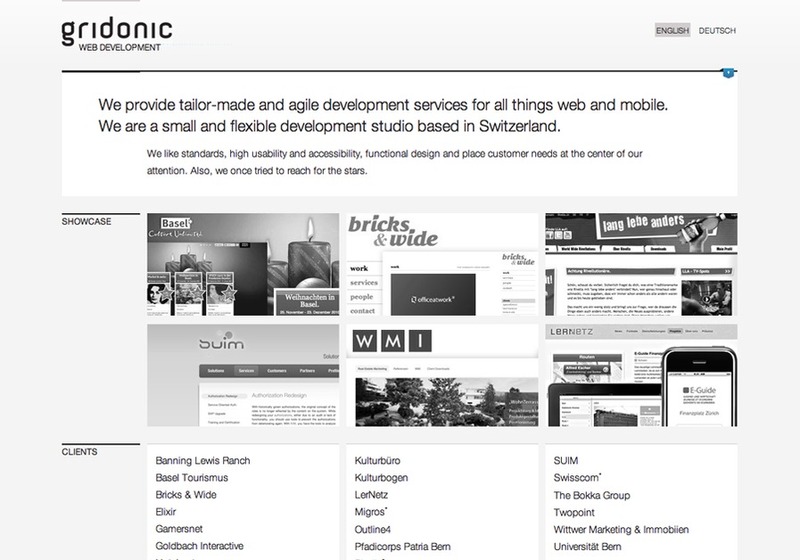 We are a small and flexible development studio based in Switzerland. We like standards, high usability and accessibility, functional design and place customer needs at the center of our attention.